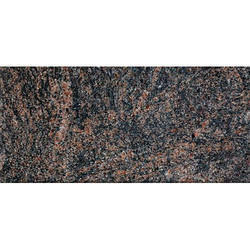 Providing you the best range of brass blue granite, colombo juparana granite, colonial cream granite, copper silk granite, emerald pearl granite and flash blue granite with effective & timely delivery. 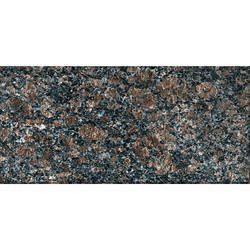 We offer Brass Blue Granite to our clients. Price Range: 95-140 Square Feet. 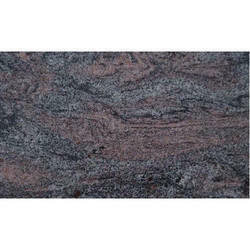 We offer Colombo Juparana Granite to our clients. Prices Range: 80-140 Square Feet. 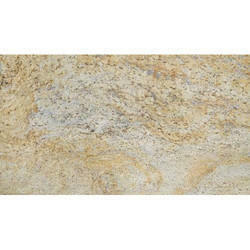 We offer Colonial Cream Granite to our clients. Prices Range: 120-180 Square Feet. 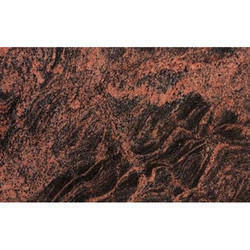 We offer Copper Silk Granite to our clients. Prices Ranges: 75-110 Square Feet. 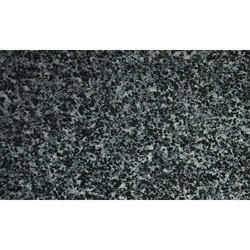 We offer Emerald Pearl Granite to our clients. 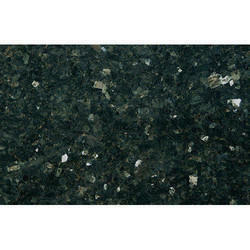 We offer Flash Blue Granite to our clients. 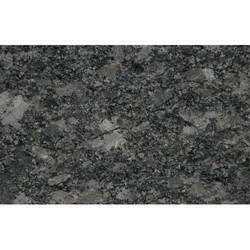 We offer Hassan Green Granite to our clients. 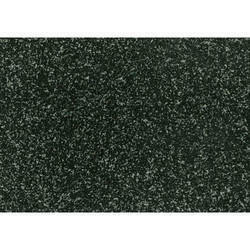 We offer Impala Black Granite to our clients. Prices Range: 150-250 Square Feet. 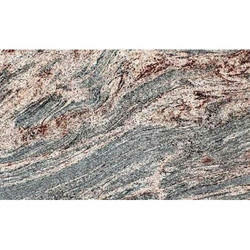 We offer Indian Aurora Granite to our clients. Prices Range: 85-120 Square Feet. 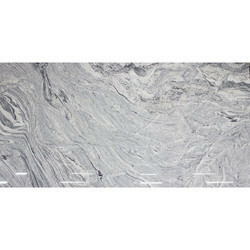 We offer Ivory Fantasy Granite to our clients. Prices Ranges: 100-160 Square Feet. 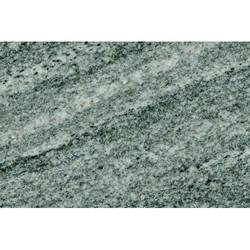 We offer Kuppam Green Granite to our clients. 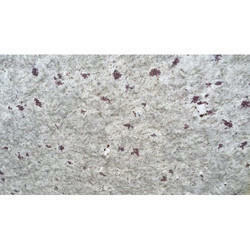 We offer Meera White Granite to our clients. 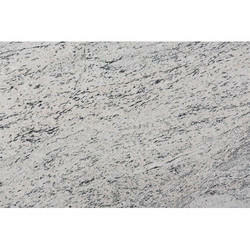 We offer Moon White Granite to our clients. 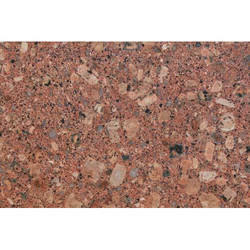 We offer Paradiso Classic Granite to our clients. Prices Range: 90-120 Square Feet. 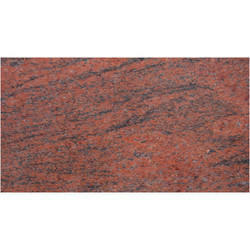 We offer Red Multicolor Granite to our clients. Prices Ranges: 90-135 Square Feet. 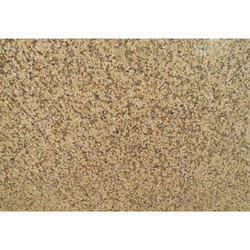 We offer Royal Cream Granite to our clients. 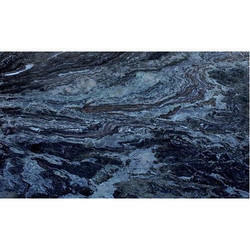 We offer Sapphire Blue Granite to our clients. 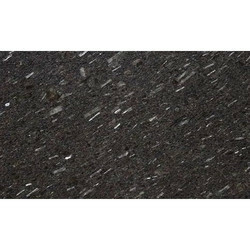 We offer Steel Grey Granite to our clients. Prices Range: 80-120 Square feet. 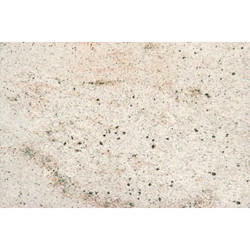 We offer Viscon White Granite to our clients. 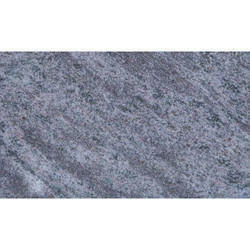 We offer Vizag Blue Granite to our clients. Prices Range: 120-145 Square Feet. 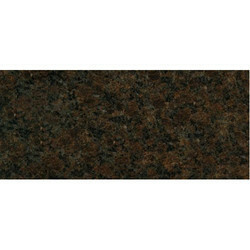 We offer Coffee Brown Granite to our clients. 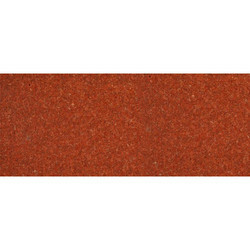 We offer Lakha Red Granite to our clients. Prices Range: 110-200 Square Feet. 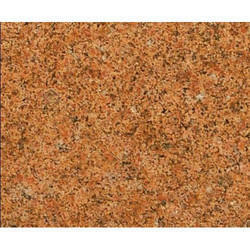 We offer Onida Orange Granite to our clients.